Gifts For That Woman On Your List Who Only Wears Black! 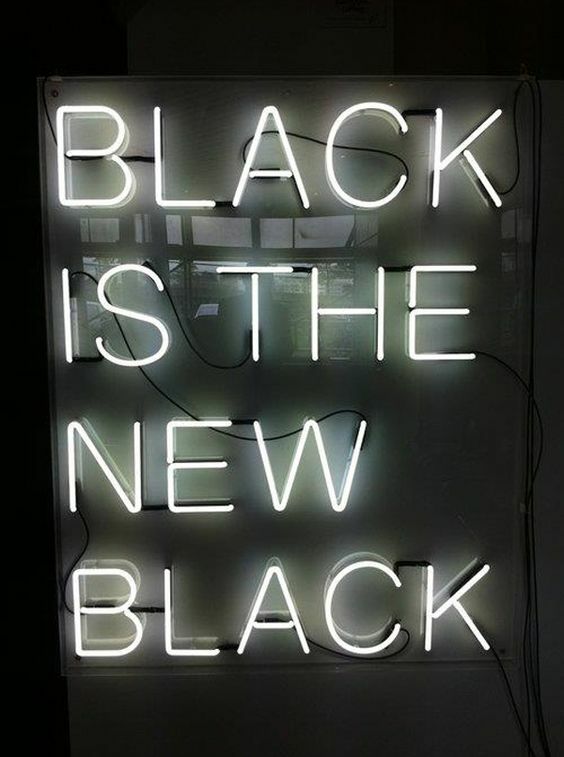 I love Black! 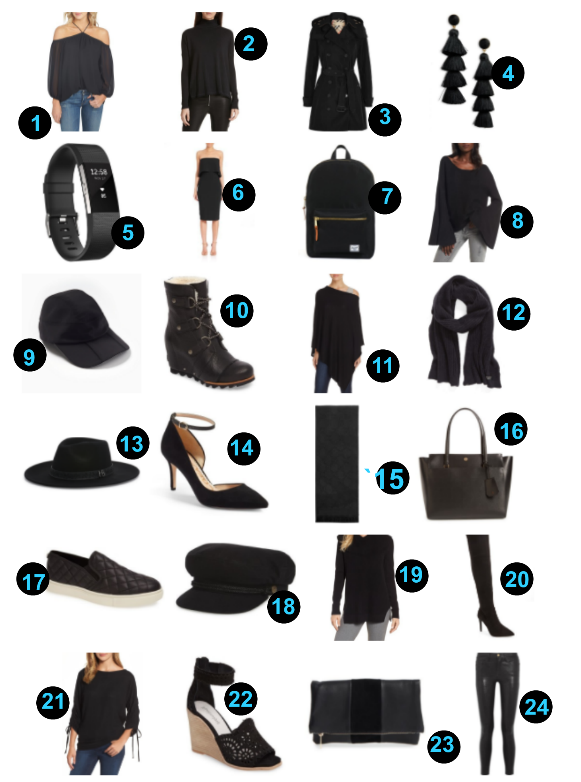 Recently, I was cleaning out my closet and realized that the majority of the clothes in my closet is black. I am content with this. I really don’t need color in my wardrobe. I’m not afraid of color. I’ve worn it, but my preference is black clothing. There are others like me. We have a tribe. If you are shopping for a family member or friend this Holiday season who wears black a lot, don’t try to change them. Instead, get them what they like and that’s something black. I do wear color and loved the lovely peach bohemian dresses generously provided by Top Tier Style that I wore to the Mother-Son dance and my kids’ school this year and paired earlier in the day with the steampunk shades also from Top Tier Style. I loved that I got to match with my son’s shirt and complement with the tie. The dress was feminine and light. The shades are a conversation starter, durable and top quality. But these times are rare. The steampunk shades and the bohemian dresses in this review were provided by Top Tier Style. If you would like to purchase your own use the coupon code BLOG15 for 15% OFF everything on their store!